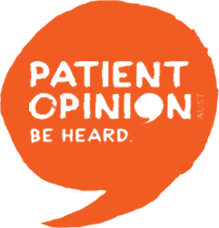 Health Consumers’ Council (WA) Inc (HCC) is an independent voice, advocating for patients in Western Australia. It offers a unique perspective on health policy and service delivery matters. HCC receives funding from State agencies and comments publicly on all issues affecting health.